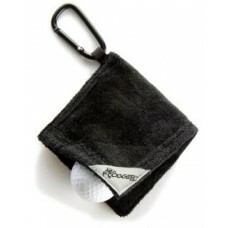 Amphibian Ball Towel - cleans balls on green without any mess. 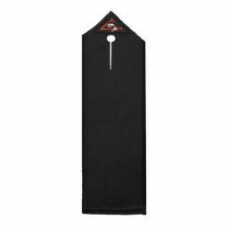 Stays wet on the inside and dry on ..
Only towel to stay wet and dry / rain or shine. 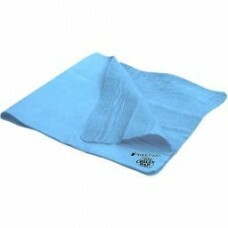 Waterproof interior membrane keeps wet and dry towel.. 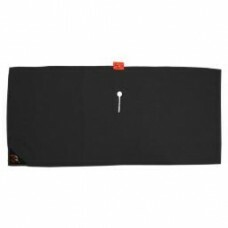 The classic tri-fold becomes the design of the future. 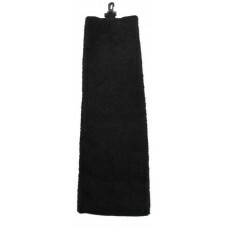 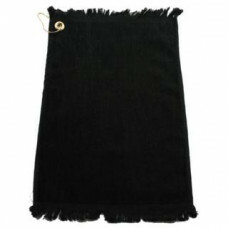 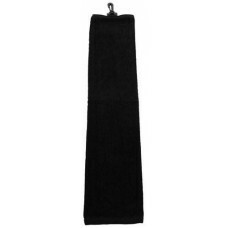 Looper Tri-Fold conveniently loops over a c..
100 % Cotton Velour Towel with Fringe.. 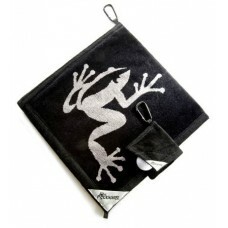 Approximately 20" x 24" This is a really unique towel from Frogger Golf. 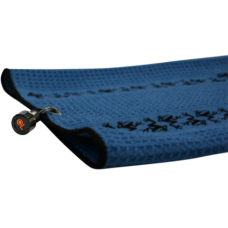 Equipped with Catch Latch..